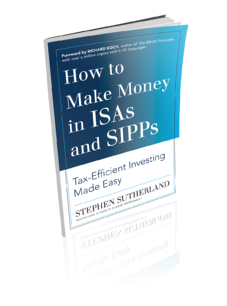 Learn how to secure a richer retirement using the UK's two top tax shelters; ISAs and SIPPs. * January 1st 2009 - December 31st 2018. Please remember that past performance should not be used as a guide to future performance. The value of investments can go down as well as up and you may not get back the amount you originally invest.